Meynell Primary School is excited to be part of the 2017-18 Healthy Minds project. Sheffield Healthy Minds is a project that aims to promote better links between child and adolescent mental health services (CAMHS) and education, in order to better promote emotional well-being and early recognition of mental health difficulties. 1. 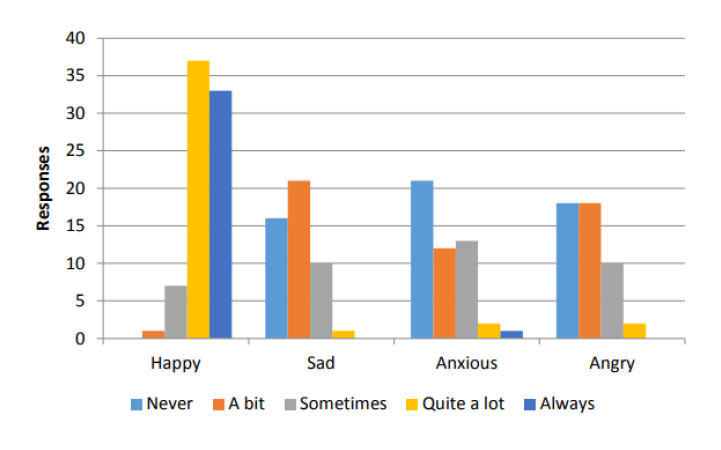 The majority of Y2 – Y6 pupils reported feeling very happy about how they were in themselves (75%), how things were in their family (72%), how they were managing in school (60%) and how everything generally was going (60%). 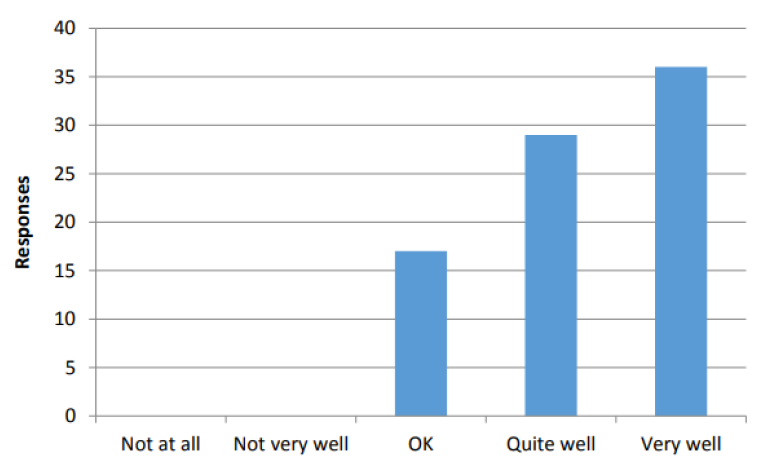 They also reported feeling positive about how they were looked after at home (84%) and at school (73%). 2. 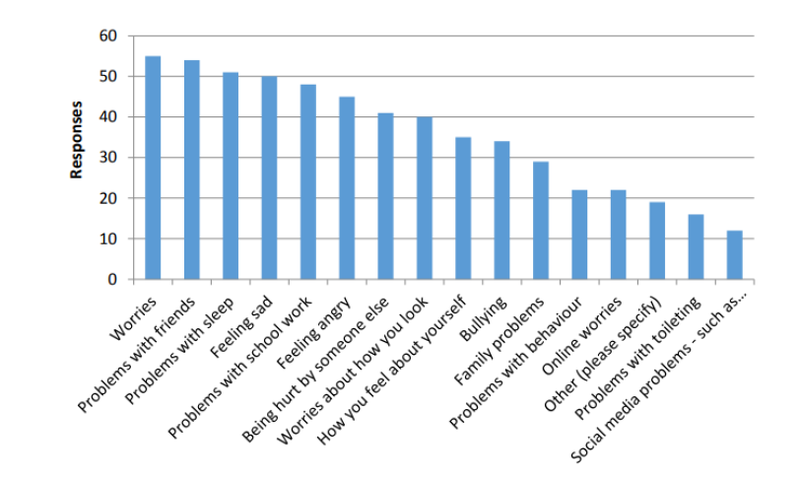 The data highlighted a proportion of pupils that may have been having a difficult time or who were generally emotionally vulnerable. 3% of children reported that they were not doing very well in themselves, in their family (3%), in school (4%) and overall (2%). 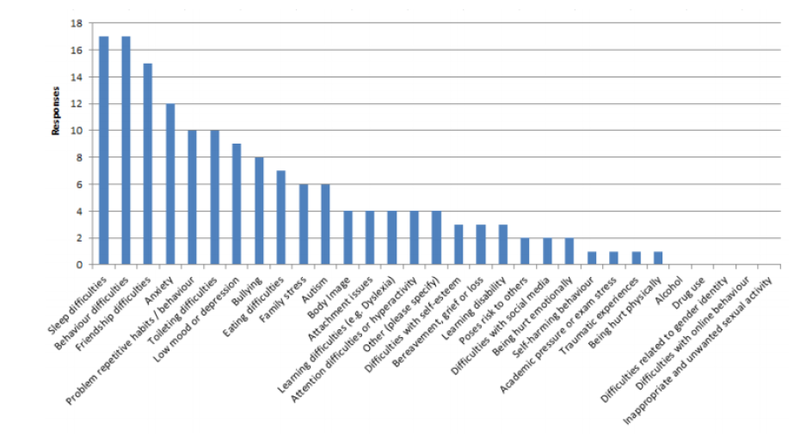 Following this survey we will work in partnership with our link CAMHS clinician to identify key areas of intervention to address our children’s emotional wellbeing at a whole school level, thinking systemically about what areas could be improved and addressing the needs of the most vulnerable students by enhancing and supporting staff skills through reflective practice.